Real life just isn't enough sometimes. Sometimes you need the fake world too. Applies Snapchat filters into the real world as you look around. Libraries and lots of cardboard. 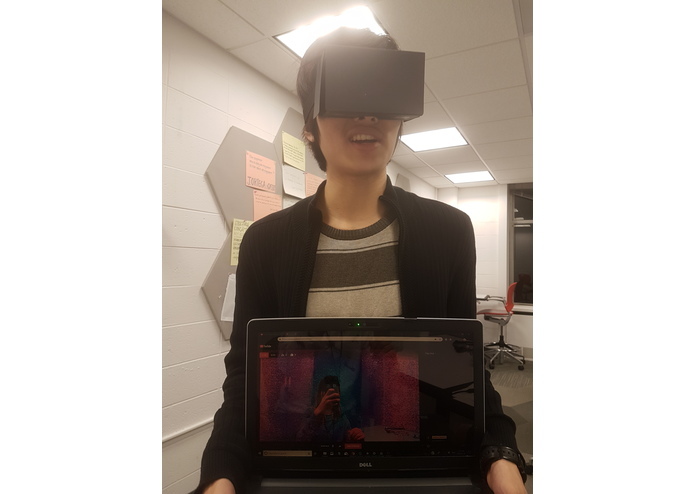 Researched into development options for Google Cardboard; Gained experience with Lens Studio from Snapchat. Don't let your memes be dreams. Making the augmented world the real world.